Sidharth Malhotra, Manoj Bajpayee, Rakul Preet Singh et al. 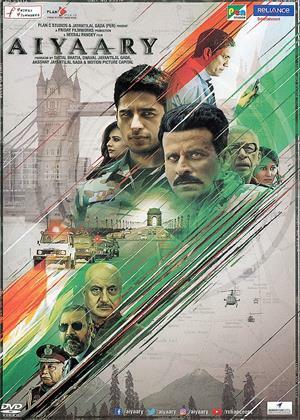 Based on the true story ot a mentor and student duo, 'Aiyaary' tells the tale of two strong-minded Army officers, who face clashes owing to their difference in opinion. While Manoj Bajpayee plays the mentor, Sidharth Malhotra plays his protege and Bakui Preet Singh is Sidharth's love interest in the movie, playing the role of an IT professional.